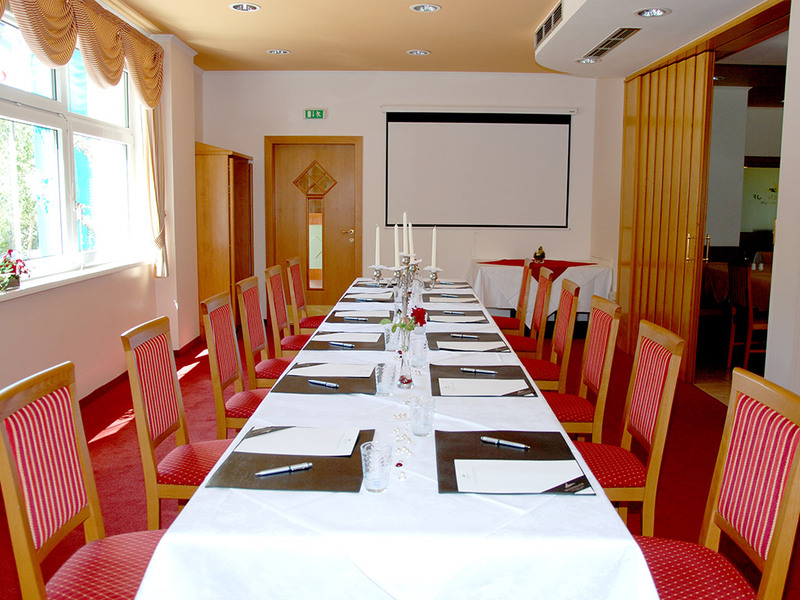 The three-star rated Hotel Weidenhof in Carinthia is the perfect venue for seminars and incentives of all kinds. The modern seminar room, which can comfortably accommodate up to 25 people, has large windows and therefore allows the sunlight to flood in. The in-room equipment includes a beamer, a flip chart, an overhead projector, a TV and a video recorder. You will find sufficient parking spaces for seminar participants around the hotel. The hotel entrance is merely a few steps away, which is ideal when a large amount of working materials need to be transported to the seminar room. If you need any additional help, our hotel team is, of course, more than happy to assist you. 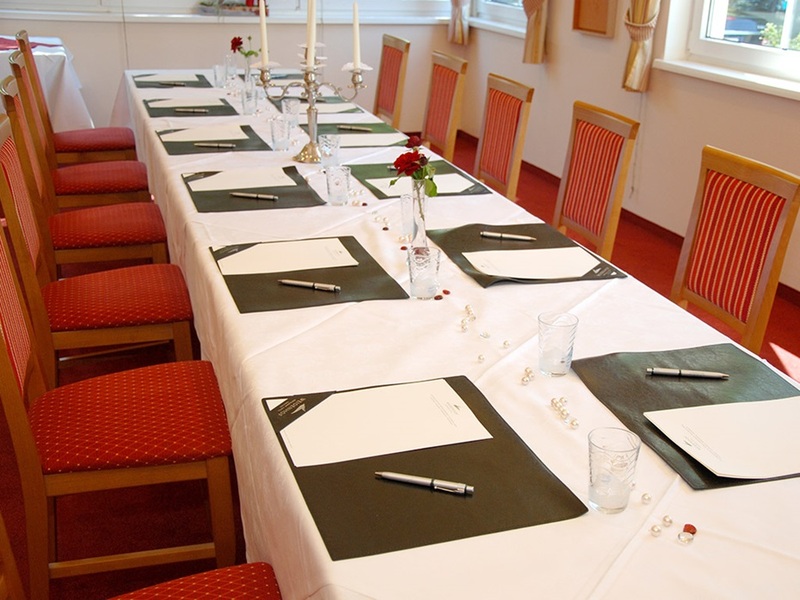 Naturally our seminar hotel Weidenhof is also more than happy to house multi-day meetings, workshops or training events. The participants can stay in our comfortable hotel rooms and have numerous possibilities to enjoy a diverse range of leisure activities, either alone or together with the other seminar participants. Take a trip to Klagenfurt, relax in our hotel sauna, explore the surroundings while jogging or swimming. And, of course, the enchanting Wörthersee is the perfect place for a swim. 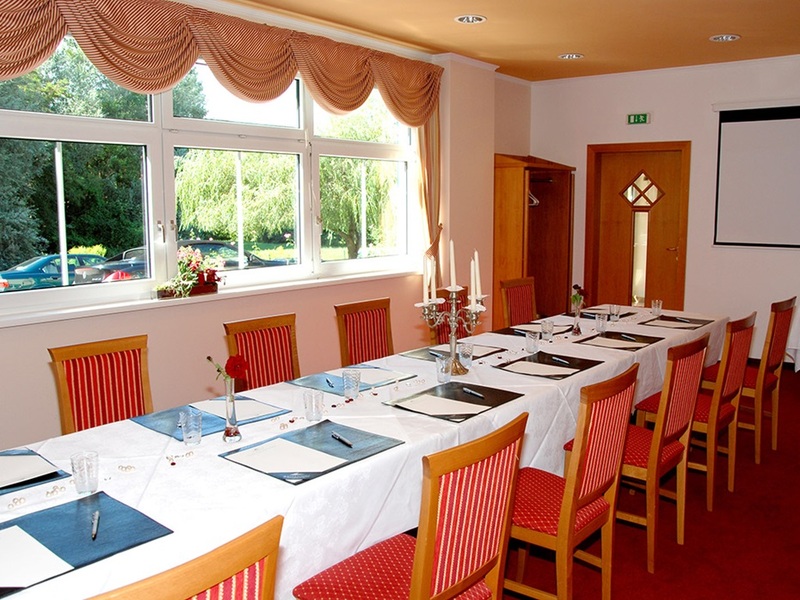 The culmination of your seminar is the meal in the Weidenhof-Restaurant. Here we offer you and your colleagues high-end regional cuisine. Fresh meat and fish, fresh vegetables, sweet desserts and wines to compliment your order – what more could you wish for? Are you planning a seminar and are you still looking for a suitable location? 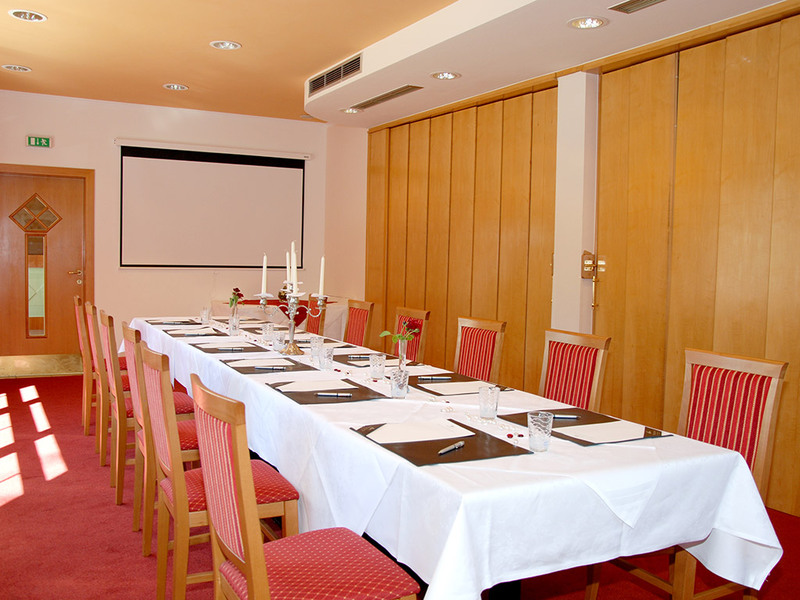 Choose our seminar hotel Weidenhof beside the Wörthersee and contact us now!